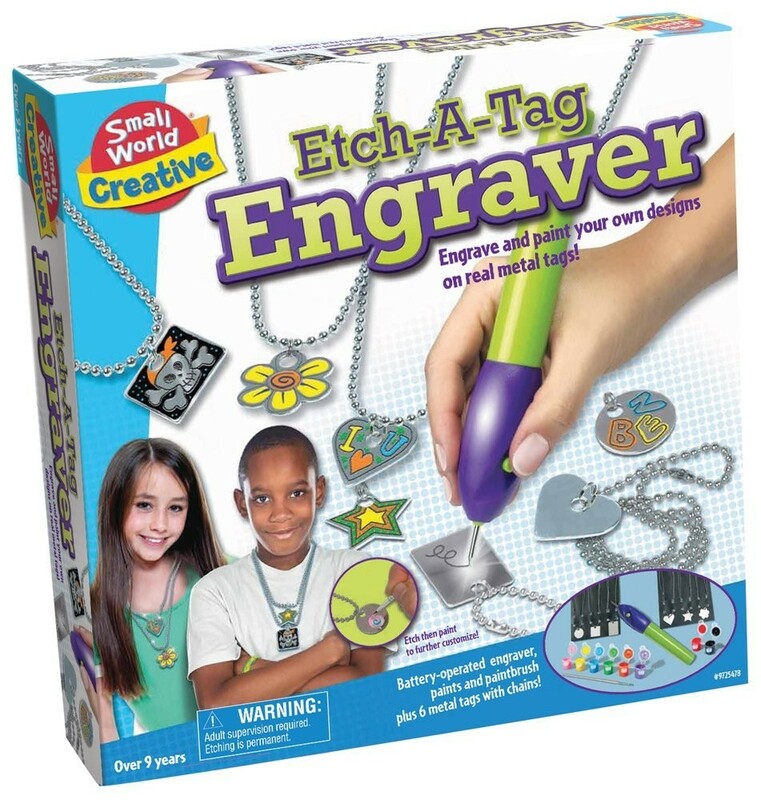 This hands-on Etch a Tag Engraver craft kit by Small World Toys allows older kids to engrave and paint one-of-a-kind tags for themselves or their friends. 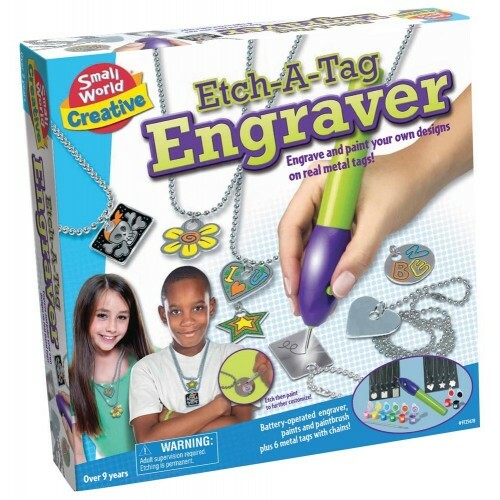 Etch a tag with the exclusive Kids Tag Engraver Craft Kit for boys and girls! 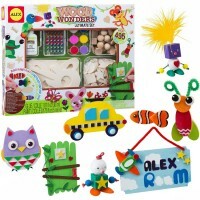 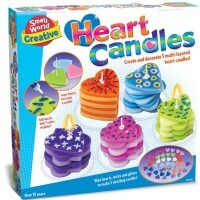 This hands-on art toy by Small World Toys allows young creative artists to engrave and decorate one-of-a-kind tags for themselves or their friends. 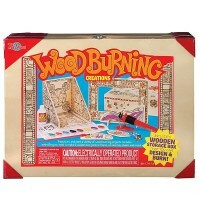 The engraving craft set includes a 7 inches long battery-powered engraver, 8 paints, a paintbrush, 6 metal tags, 6 metal chains, and detailed instructions. 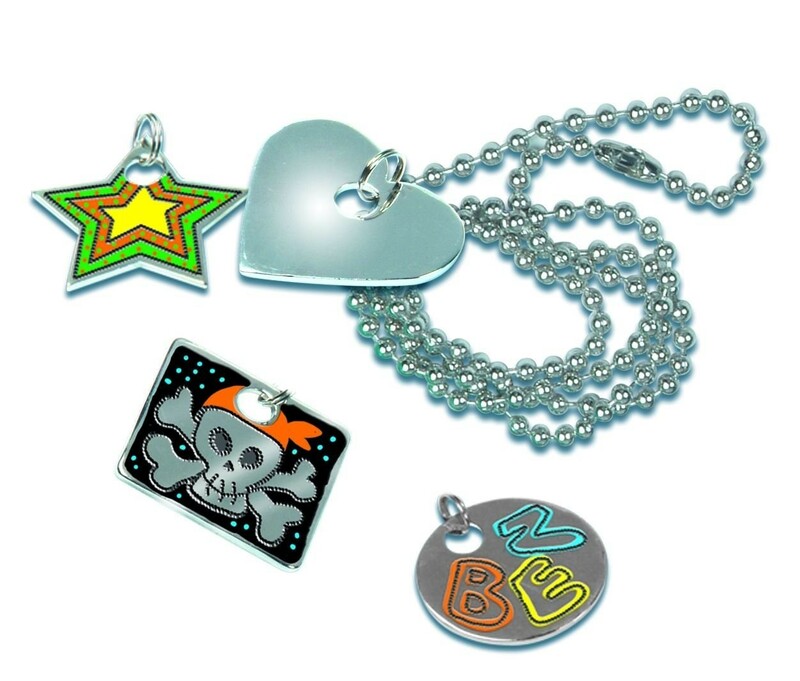 The metal tags come in assorted shapes – rectangle, star, heart, flower, square and circle. 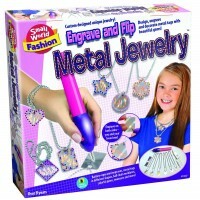 Follow the instructions to design, engrave and paint whatever you like on real metal tags. 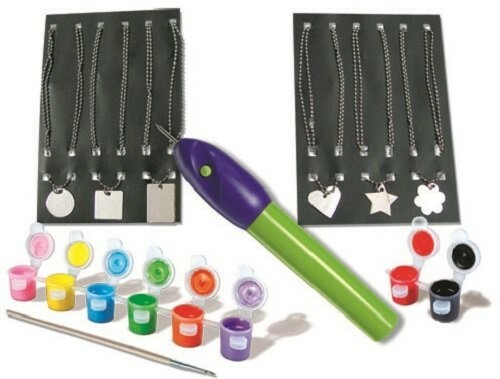 The Kids Tag Engraver Craft Kit from Educational Toys Planet can be used to create a unique and thoughtful gift for someone you love, or just to make a personalized necklace that is unlike any other. 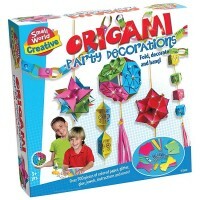 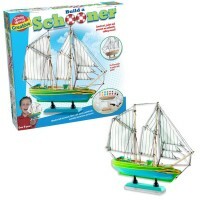 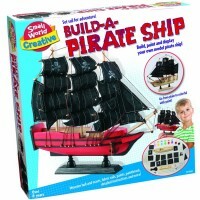 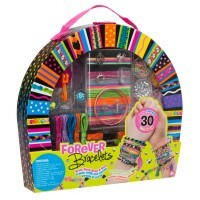 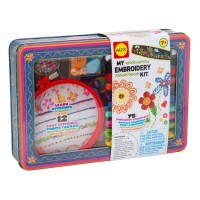 Write your own review of Kids Tag Engraver Craft Kit.